Tokyo DisneySea first opened its doors in 2001 and has become one of the most highly regarded Disney Parks in the world. A crowning jewels for Disney theme park fans. From the high quality (ever-changing) entertainment, right down to the impeccable attention to detail in every section of the park. With a park of this magnitude there is a lot to know that you cannot absorb in only one day. 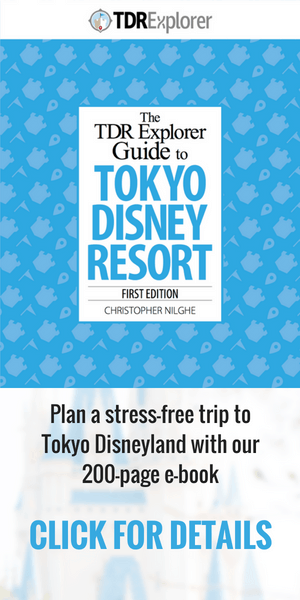 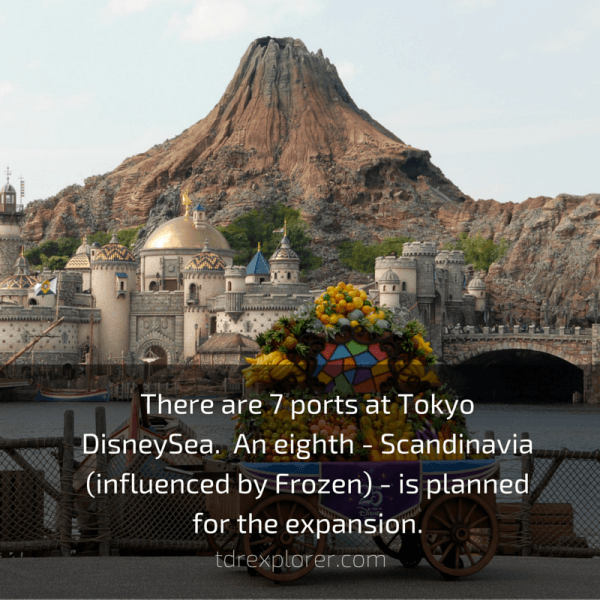 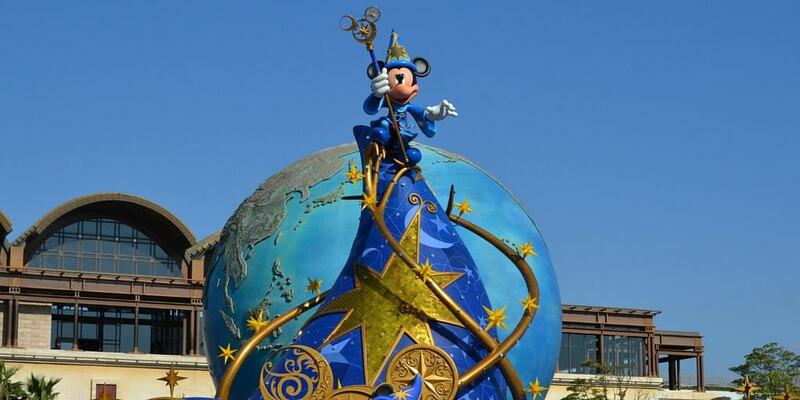 So, here are 14 facts that you probably did not know about Tokyo DisneySea! 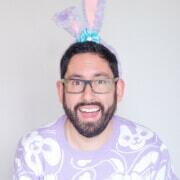 John Himpe is a traveler, blogger and podcaster. He is chronicling his world travels on the website GoneJohn.com, and is a regular contributor to TDR Explorer.